We have awesome news. 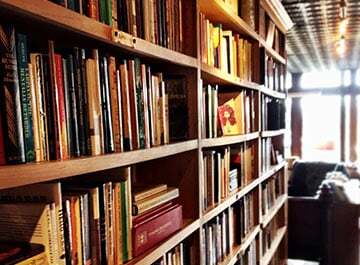 We have a great opportunity for you to get technical assistance—for free! 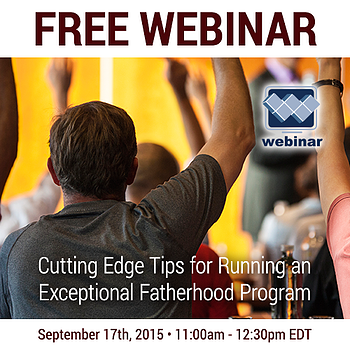 Learn the newest tips for starting and running an exceptional fatherhood program. Who > Join NFI President Christopher A. 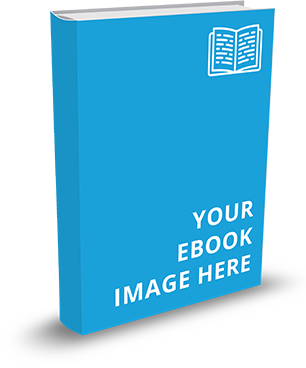 Brown as he shares how to apply the latest behavioral science research in practical ways to help you design, market, and implement an exceptional fatherhood program. 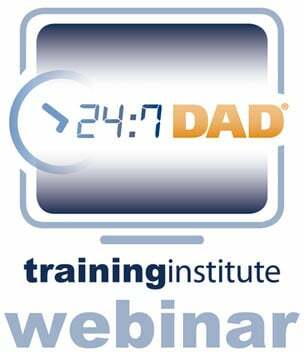 What > Free Webinar on "Cutting Edge Tips for Running an Exceptional Fatherhood Program"
Chris will cover six distinct areas of research and what those areas of research say about human behavior. becoming a more effective practitioner regardless of whether you work one-on-one with fathers (e.g. as a case manager) or with groups of fathers (e.g. as a facilitator of a fatherhood program).